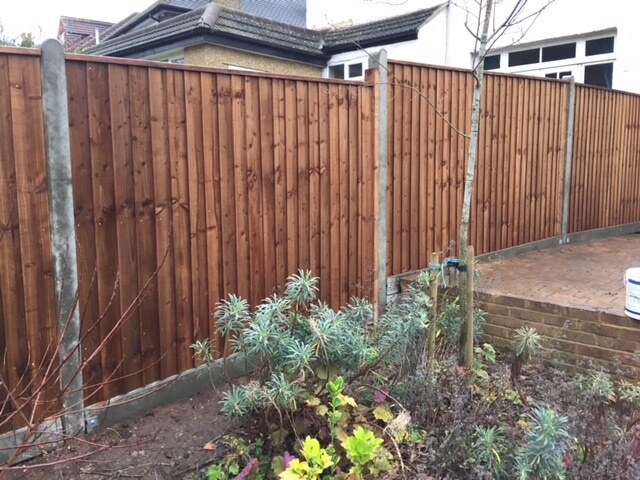 A well-maintained fence will make your garden smart and private all year round. 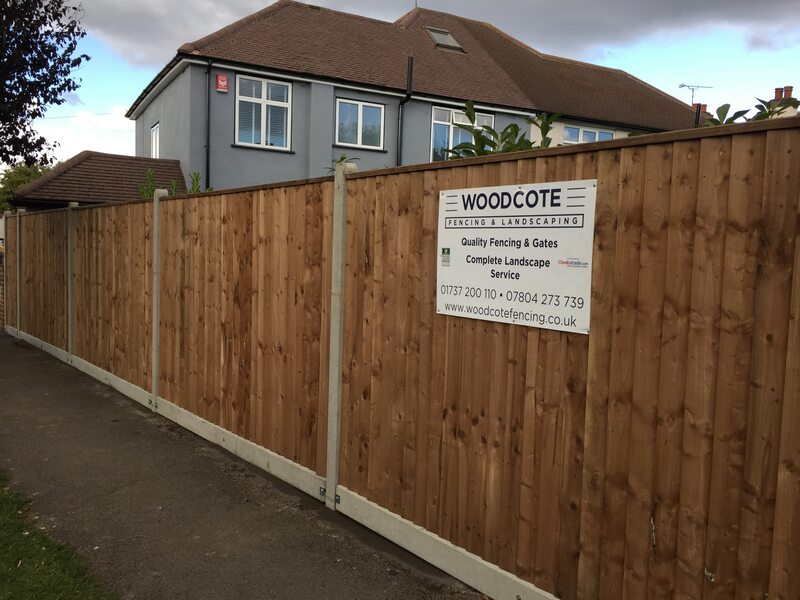 Woodcote Fencing & Landscaping provides fast and efficient repairs to keep your property’s fence looking its best. 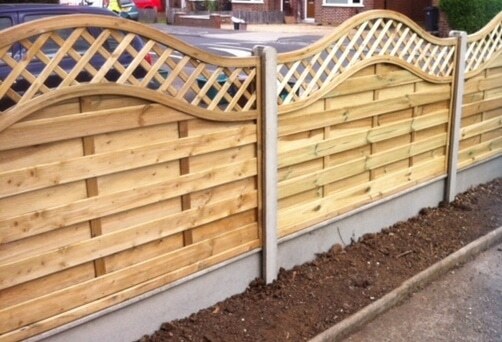 Whether your fence has blown over in high winds, has worn with age, or has been damaged in an accident (e.g. 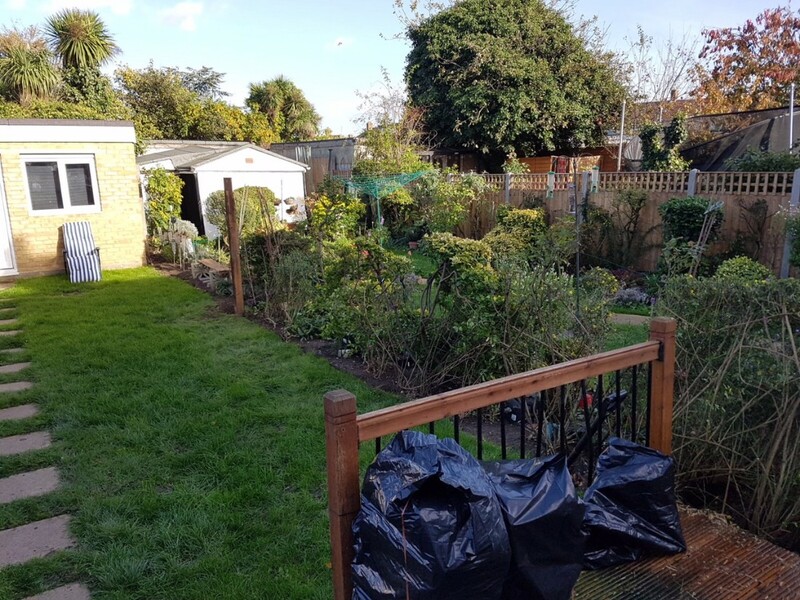 a tree in your garden has fallen over onto it), getting it repaired is simple. 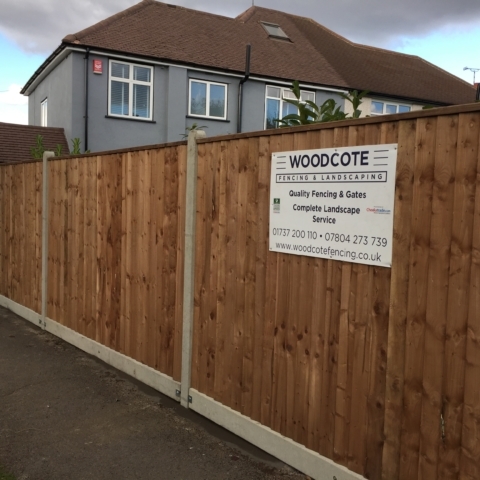 At Woodcote Fencing & Landscaping, we are experts in all things fencing, and can repair your fence quickly, efficiently and affordably – whether it’s a lap-panel, close-board, picket, trellis, chain-link, twin-wire or V-mesh style. 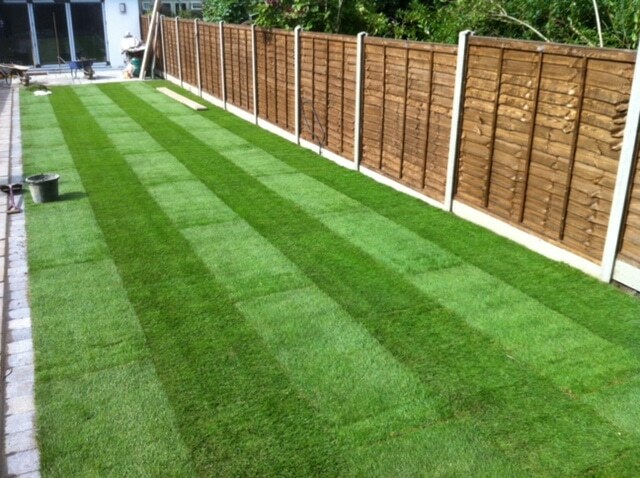 Your garden will be back to normal in no time! 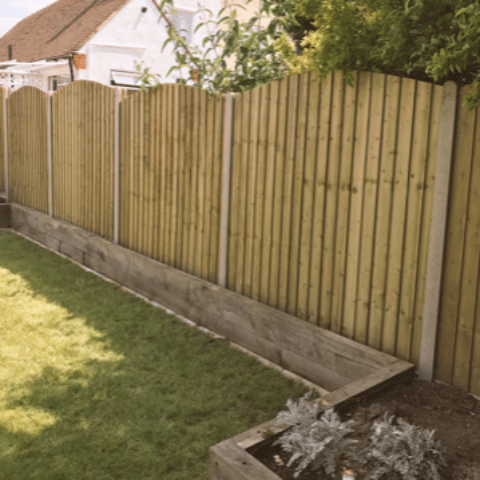 Why do I need to repair my fence? 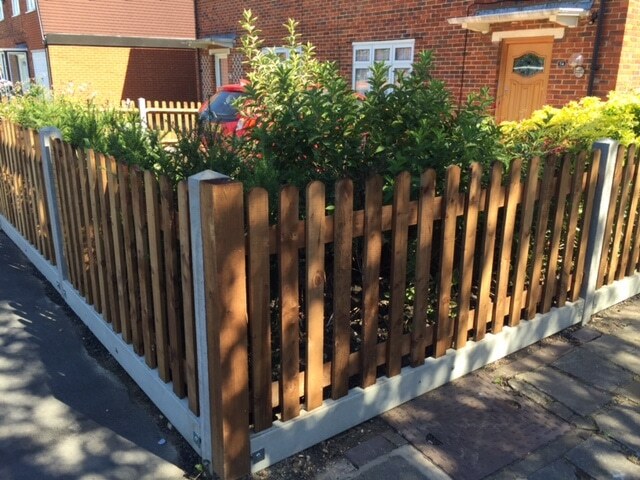 Your fence doesn’t just make your garden look neat and tidy – it is also essential for privacy and security. 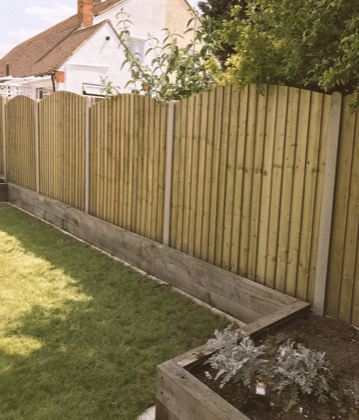 A strong, solid fence makes sure you can enjoy being out in your garden in peace, rather than feeling like the neighbours can see you. 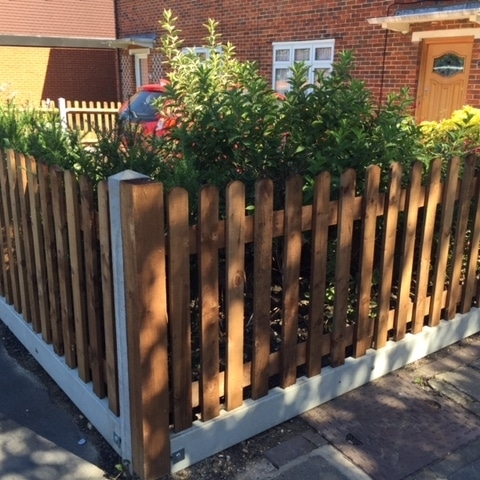 It also serves as a physical barrier to your property, boosting your home’s security – which is why it needs to be free from any damage that could weaken it. 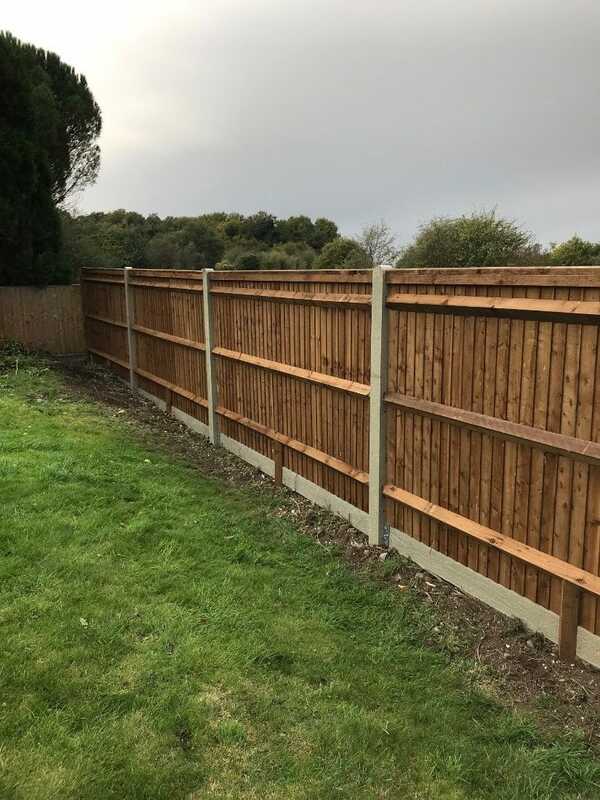 So, repairing your fence will not only ensure that your garden is as smart and neat as possible, but that your privacy and security are not compromised. 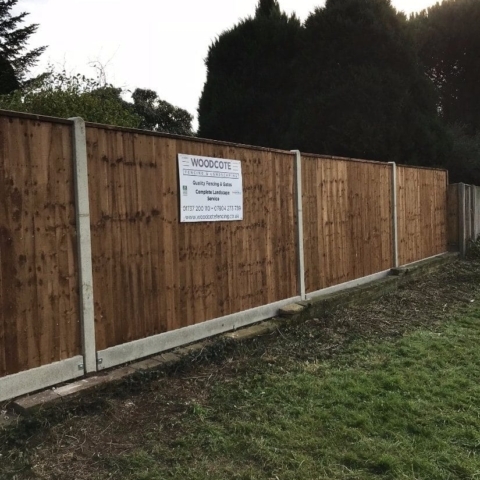 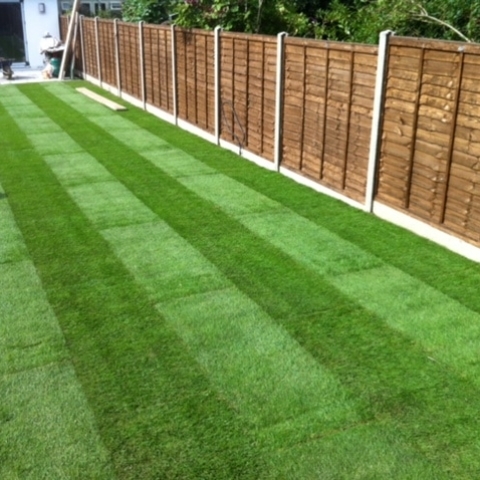 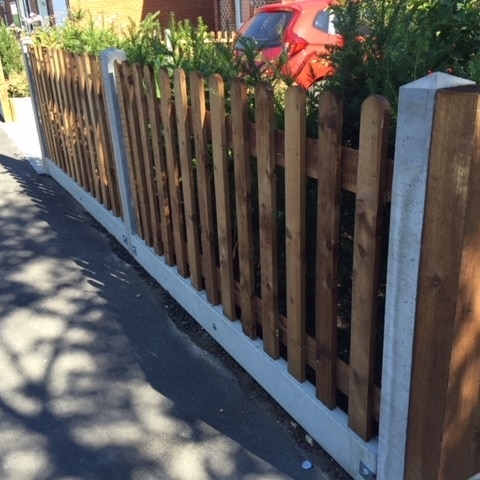 If your fence needs repairing, simply contact the Woodcote Fencing & Landscaping team. 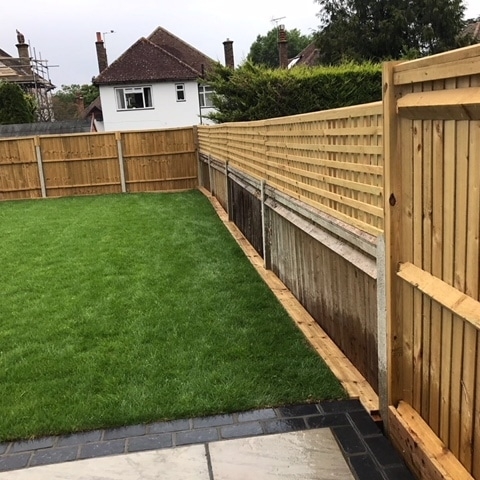 We will assess the damage to your fence and agree the best course of action with you, as well as providing you with a free, no-obligation quotation. 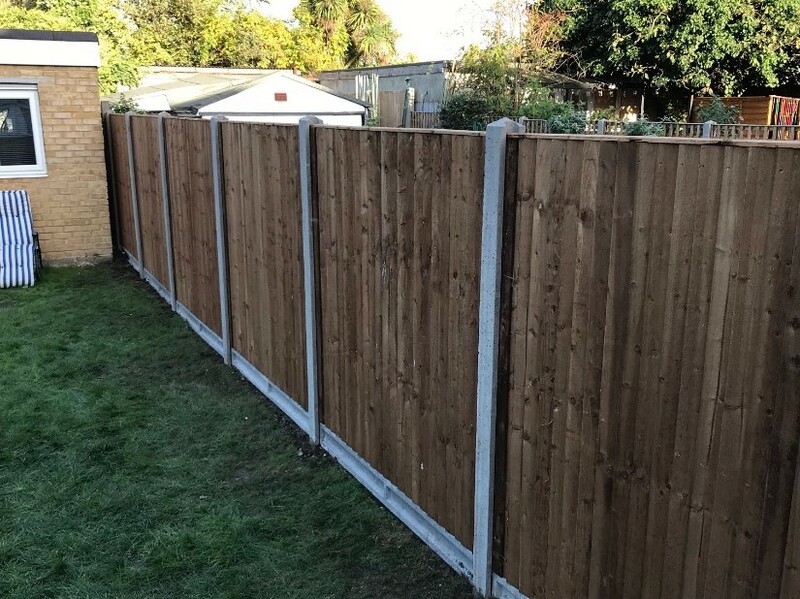 Our team will carry out your repairs in line with our agreed timings and budget, with as little disruption as possible to your day. 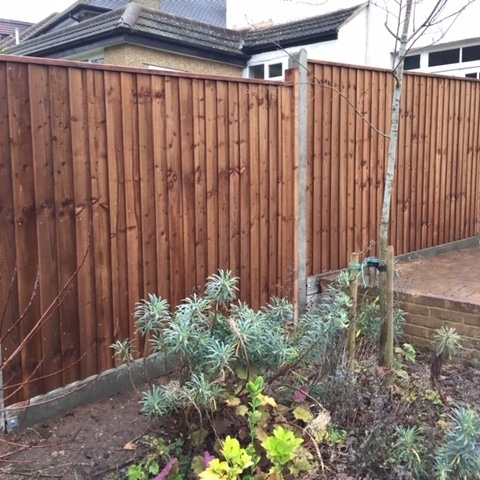 If you need advice about maintaining your fence, we will be happy to provide it. 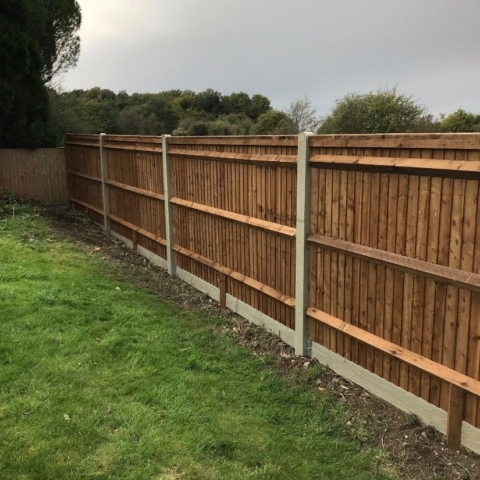 There are some cases in which it may be more cost-effective to replace your fence rather than repairing individual posts or panels. 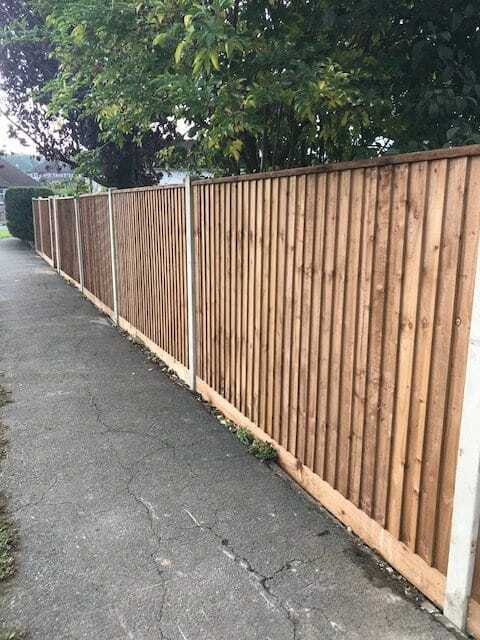 This depends on the extent of the work needed. 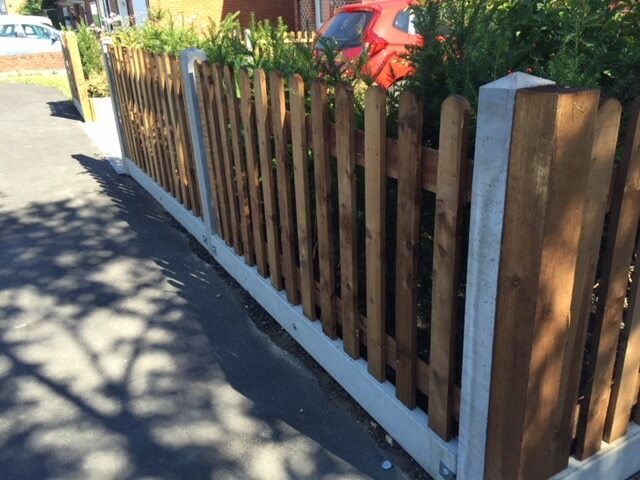 If more than half of your fence needs work, then we may suggest that you replace it. 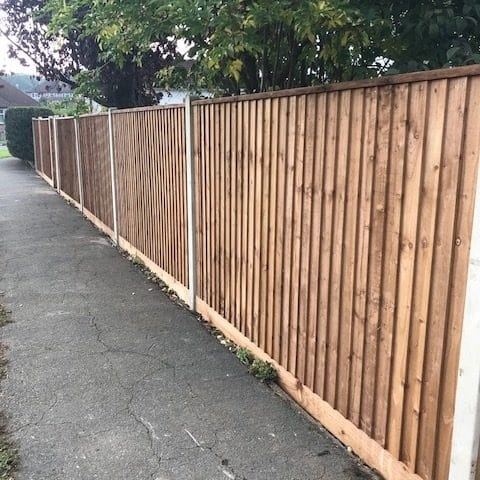 If it’s just individual posts or panels that need attention, we can usually replace these rather than replacing the entire fence. 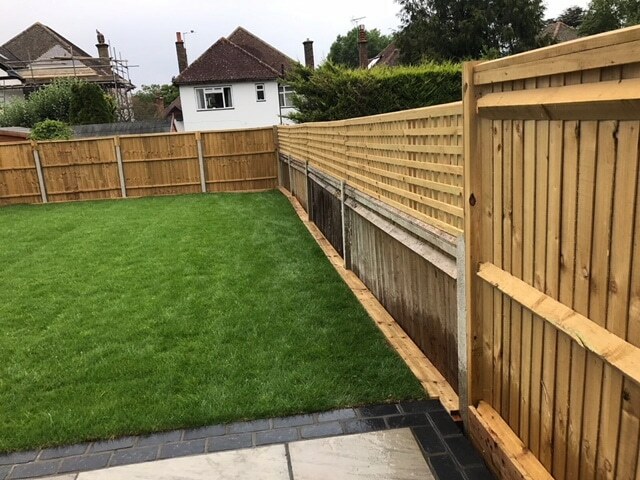 Whichever option we decide on, we are committed to providing you with the most cost-effective solution for achieving the best result. 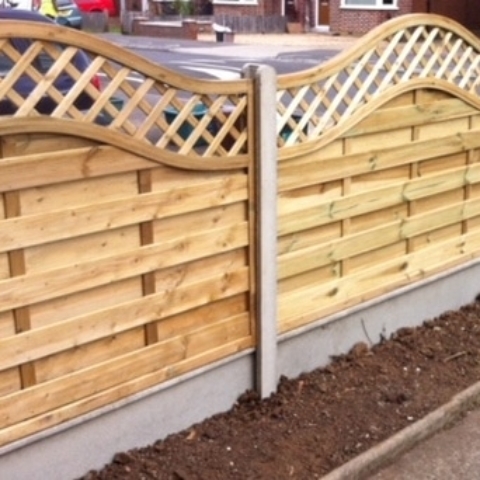 If your fence needs repairing, contact us at Woodcote Fencing & Landscaping today. 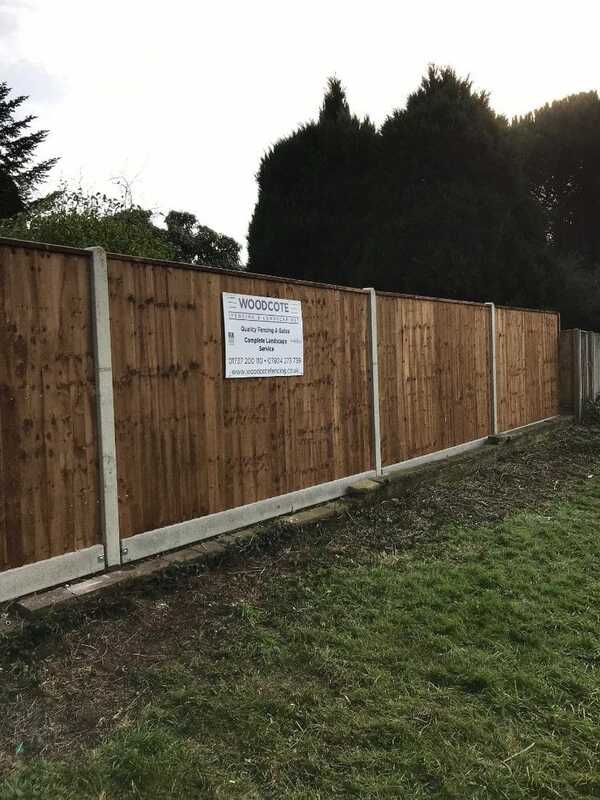 We are happy to offer high-quality and affordable fence repairs in Ashtead, Banstead, Carshalton, Cheam, Epsom, Kingswood, South Croydon, Sutton and the surrounding areas of Surrey.